Micro restaurants and a bar housed in a beautifully restored vintage building. There's something to satisfy everyone's palate. 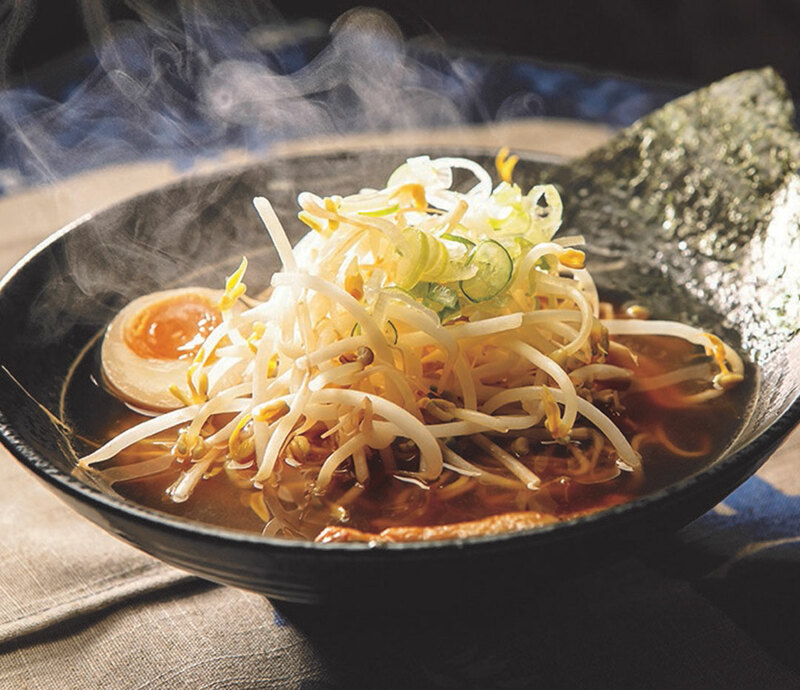 Aiko Ramen - a boutique bar for people who absolutely “love “ ramen. Our from-scratch kitchen features classic broths using locally sourced all-natural meats and produce. You'll also find poke and donburi with sashimi grade tuna and salmon. Japanese fried chicken “karaage” and chilled noodle salads served with our house miso dressing. Enjoy Sapporo on draft or sake cocktails with your meal. 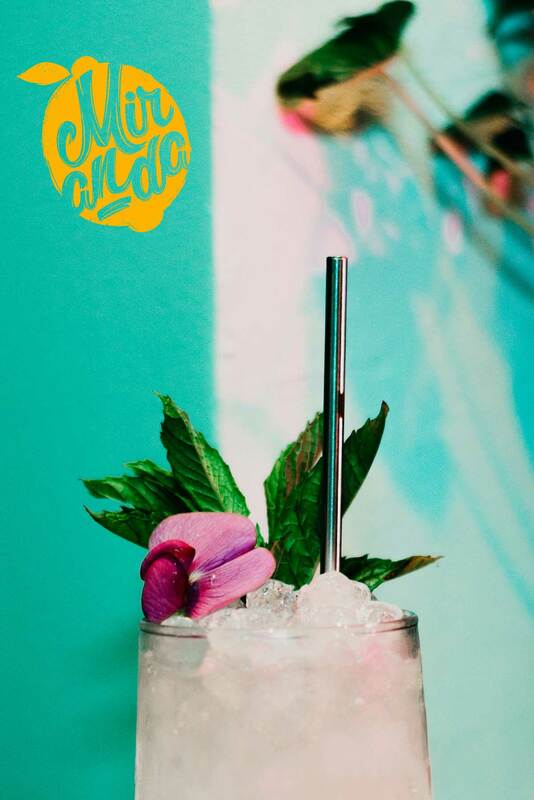 Bar Miranda is a tropical hideaway in the heart of Downtown Portland boasting an array of refreshing, tropical beverages, Tucked away on the mezzanine level of the Food Hall, Bar Miranda is an escape from the bustling city streets. 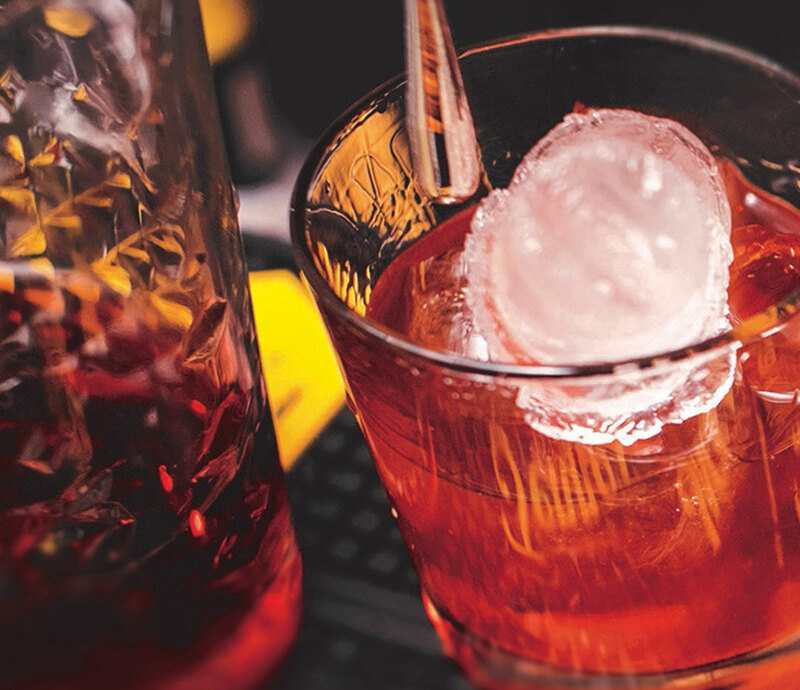 Delicious cocktails feature fresh juices, handmade syrups, and unique ingredients. Join us for daily happy hour and sip on a seasonal mojito, caipirinha or Pisco sour. 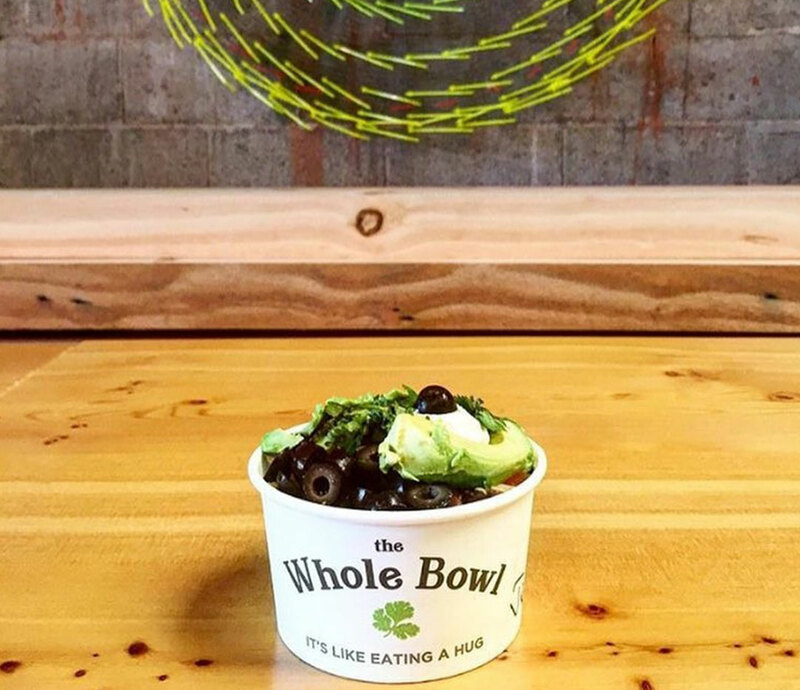 The Whole Bowl is a comforting and healthy medley of brown rice, red and black beans, fresh avocado, salsa, black olives, sour cream, Tillamook cheddar, cilantro, and our house made lemon garlic Tali Sauce that binds the experience. Our hours of operation are M-F, 11am-3pm. 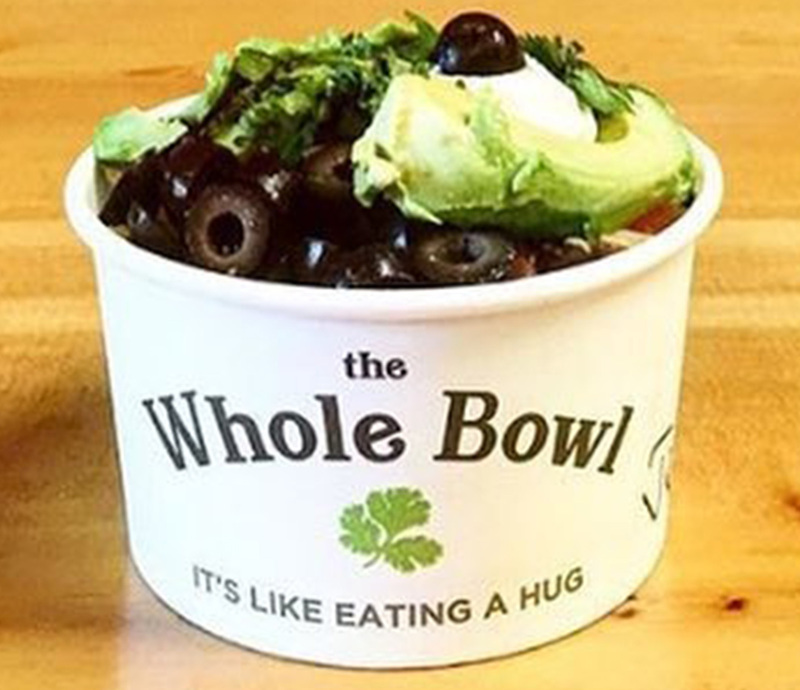 The Whole Bowl… It’s like eating a hug! 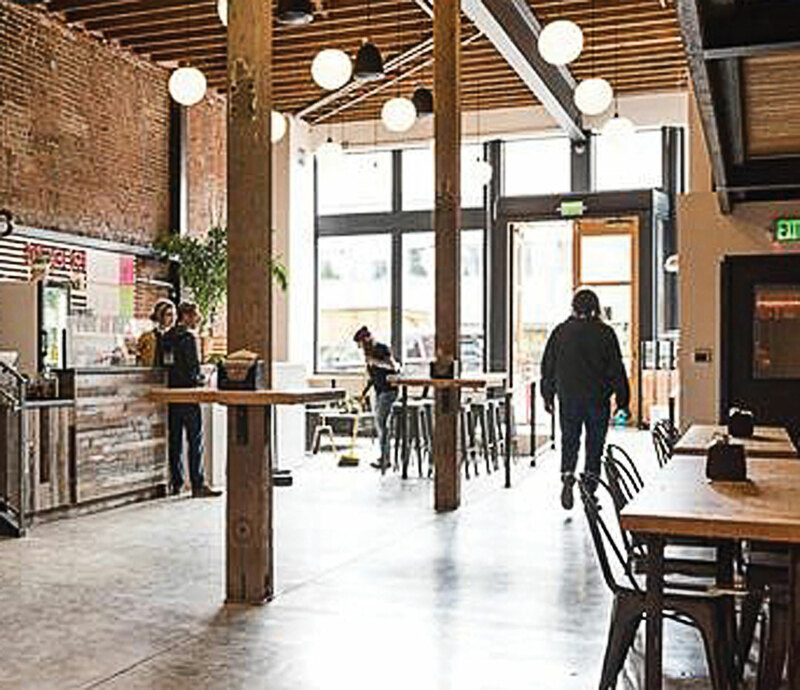 Taking cues from their restaurant location on SW Naito Parkway, LeChon at the Portland Food Hall features small plates inspired by the vibrant flavors of South America. 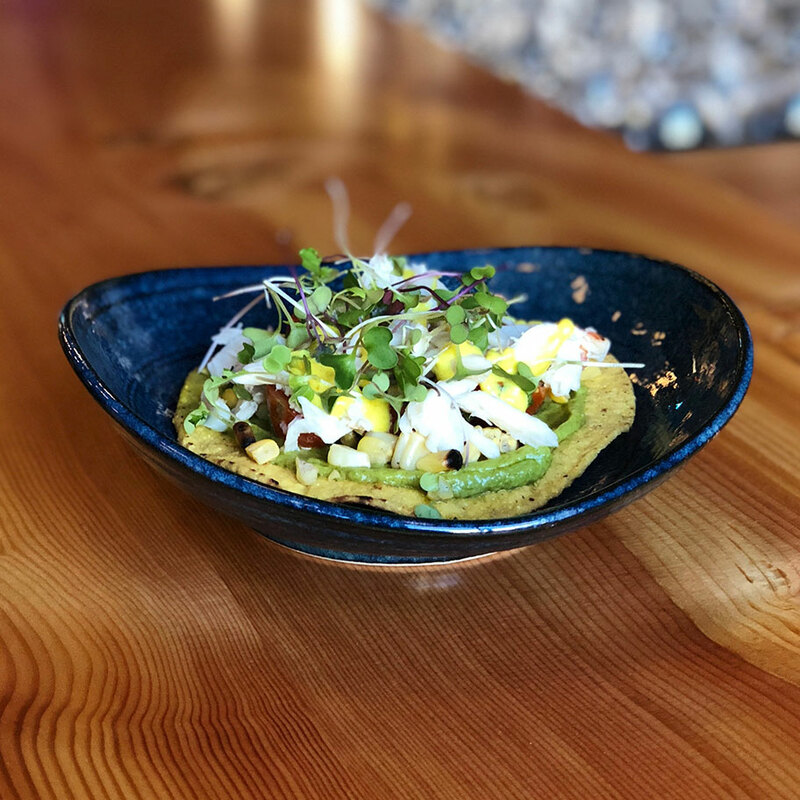 Located on the first floor of the Food Hall in partnership with Bar Miranda, diners will find refreshing ceviches, tostadas, fresh oysters and shareable bar snacks. 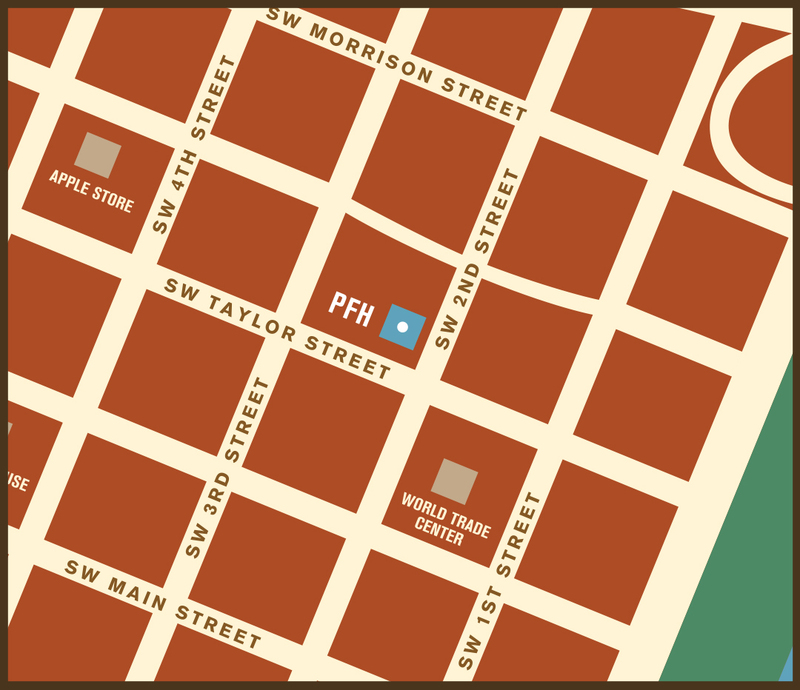 Copyright © Portland Food Hall. All rights reserved.